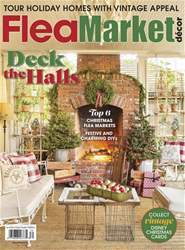 A vacation rental property in Texas treats guests to a cozy Christmas. SINCE THE BLUE BUNGALOW is a vacation rental, the furnishings and décor must withstand the test of many guests over time. The great room is an eclectic mix of old and new pieces. 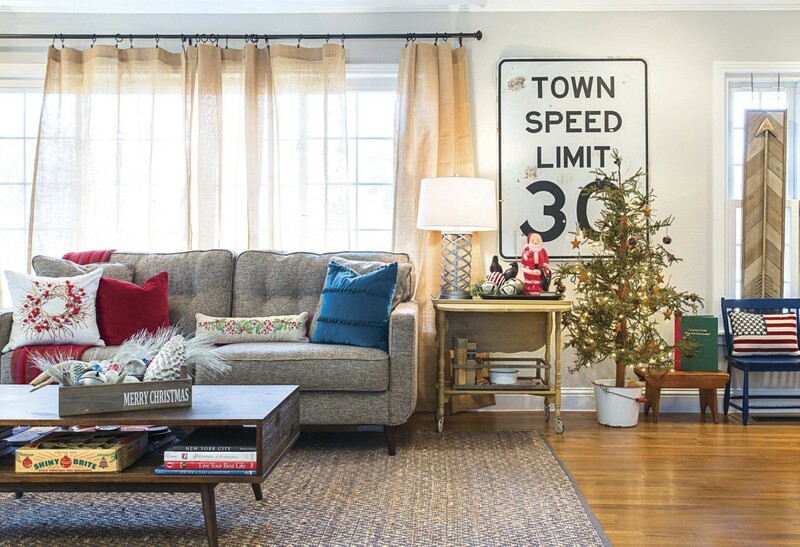 Karen selected neutral base furniture and accessories, and then added pops of color through Christmas accents like throw pillows. 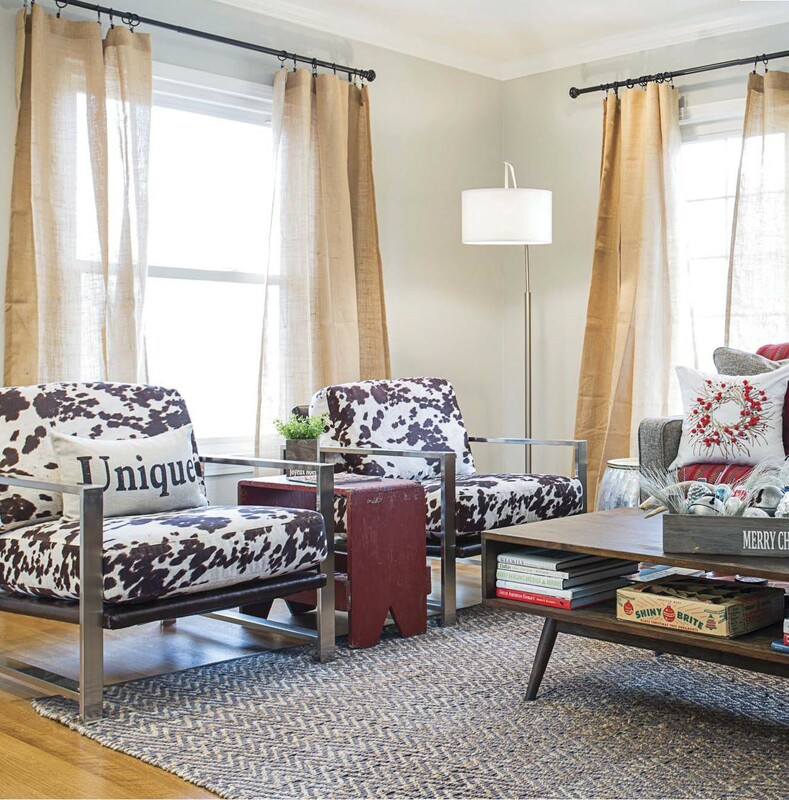 “AS TEXAS HOME STAGERS, we own three sets of the faux-hide brindle arm chairs, which we love!” Karen says. “What says Texas more than a hide? And no animal was harmed in the process.” The sofa and coffee table are new pieces from Nebraska Furniture Mart.